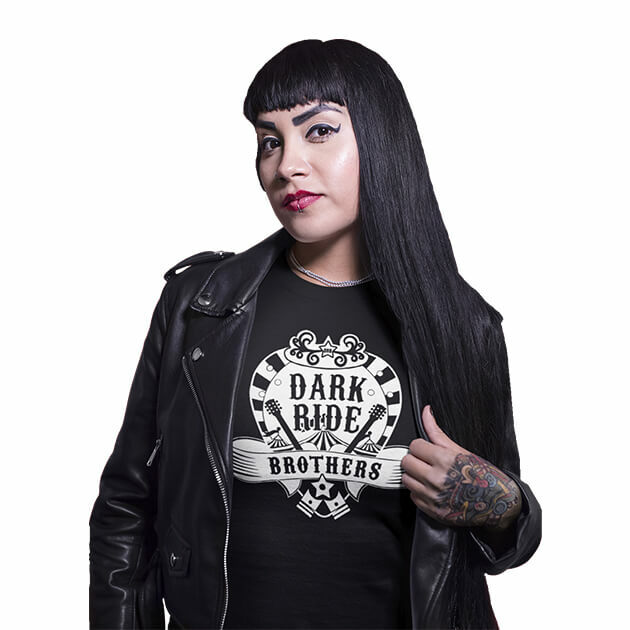 The Dark Ride Brothers music has always been a colorful mixture of influences by the single band members. But what do our personal playlists look like? 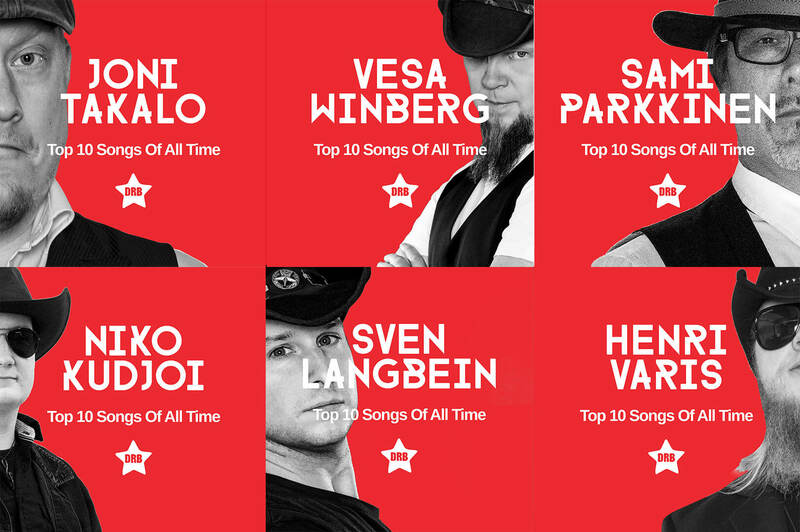 We asked the Brothers, and here they are: The Personal Top 10 Songs of each artist. Enjoy!